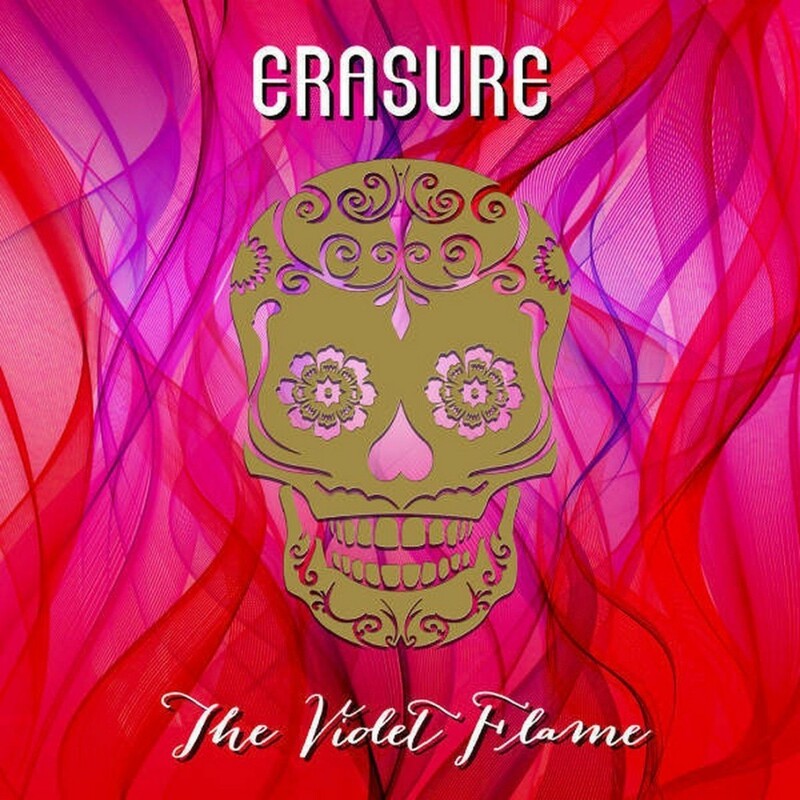 Erasure’s 16th album “The violet flame” was originally released in the UK on Mute Records, in a version holding 10 songs. 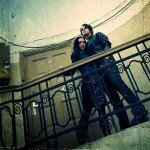 Recorded in New York and London and produced by Richard X, “The violet flame” came right after their 2013 “Snow Globe” album resulting in 3 singles: “Elevation”, “Reason” and “Sacred”. 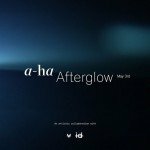 Out by early April, and available for ordering now, is a special Greek expanded edition with 3 exclusive remixes and a different design. The remixes were executed by Marscheaux, Fotonovela and Kid Moxie. This edition is limited to 500 copies only, so hurry up and get yours right here, because this one will sell out in no time.